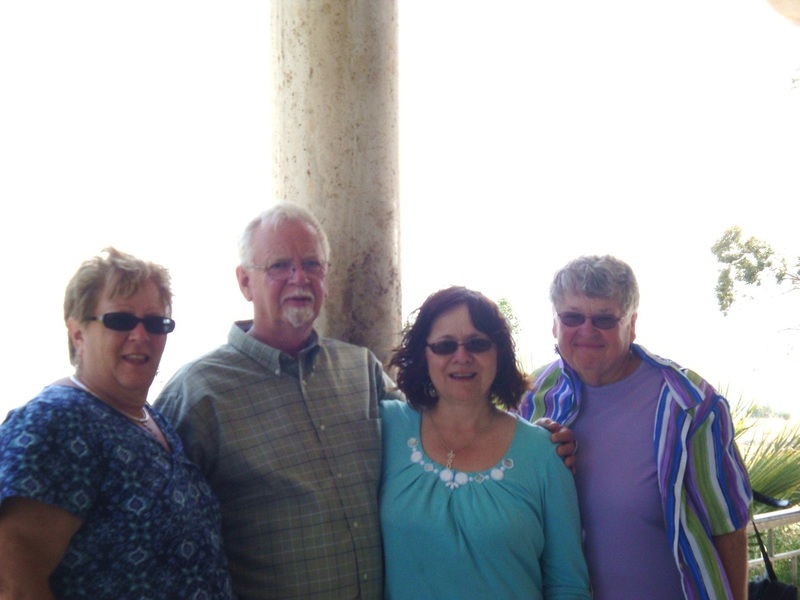 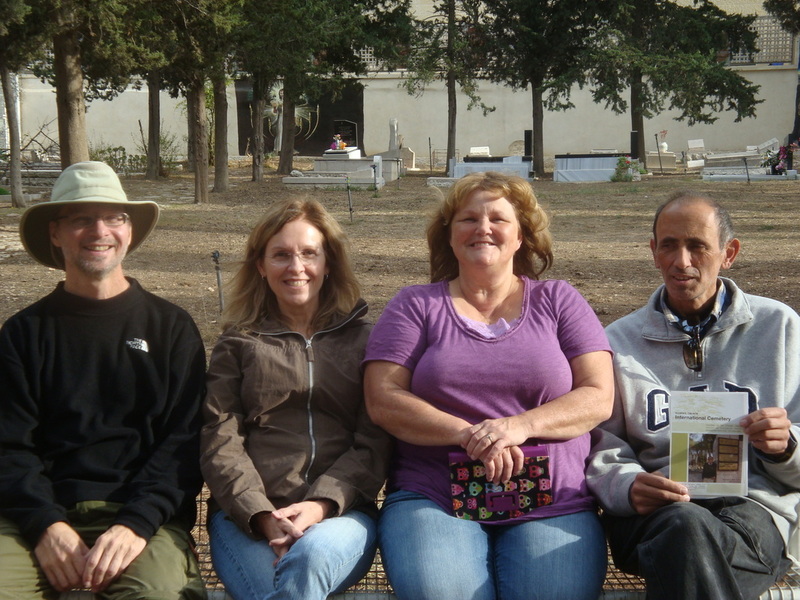 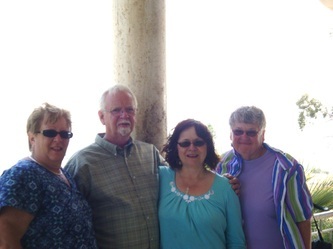 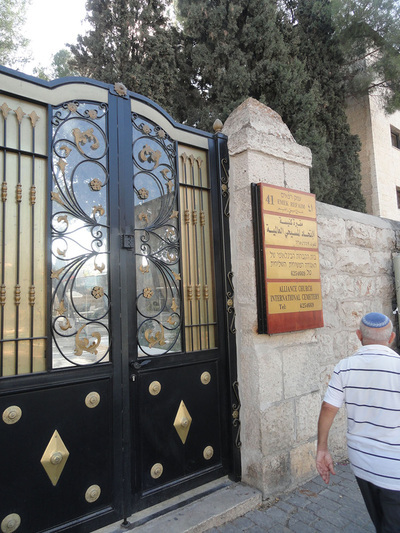 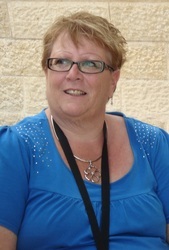 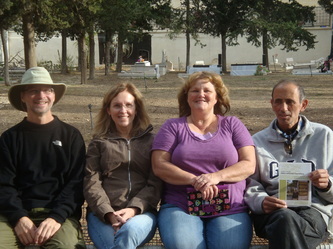 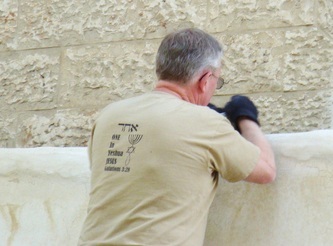 The Team - Jerusalem Wall of Life... 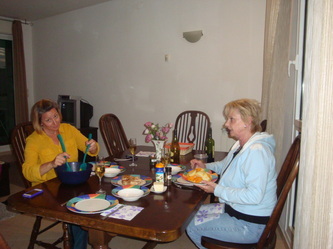 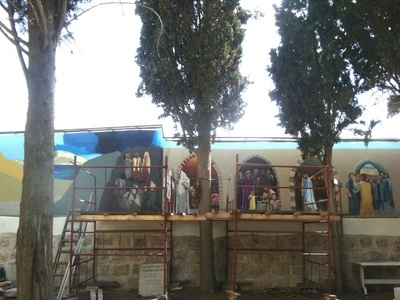 It Is Finished! 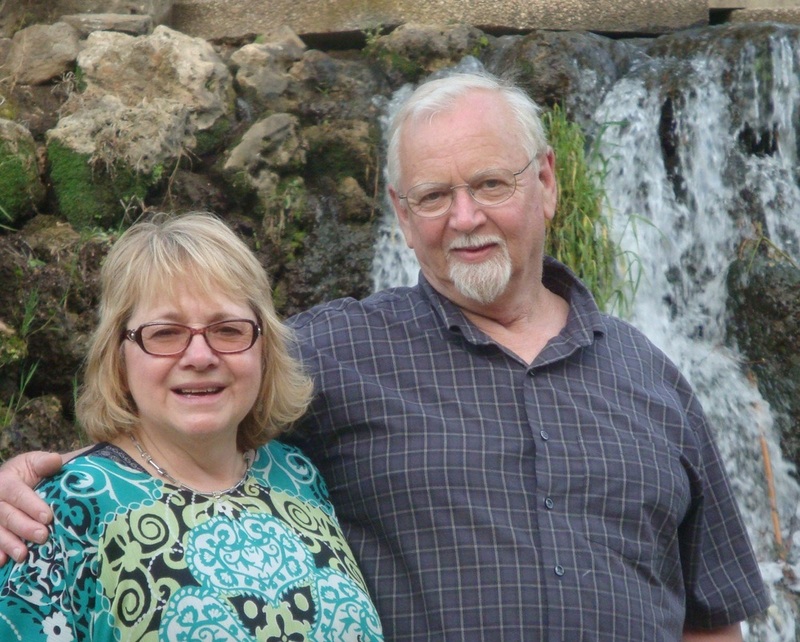 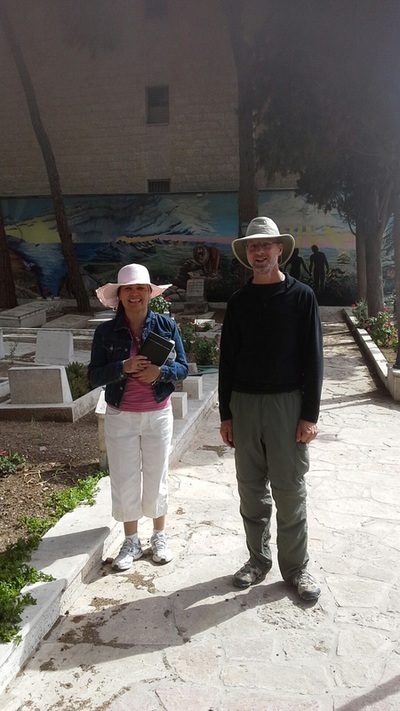 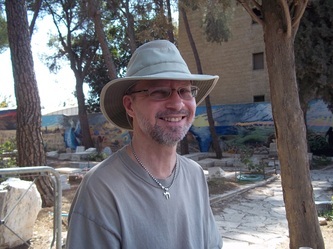 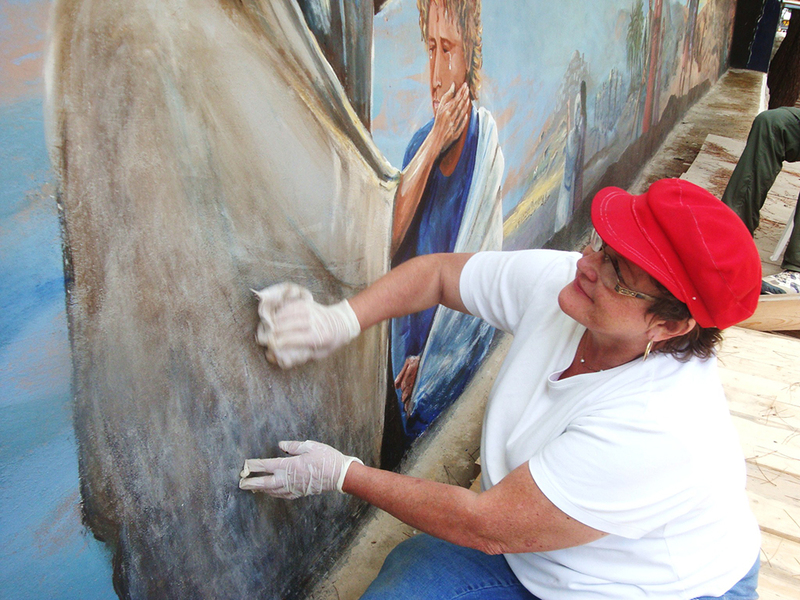 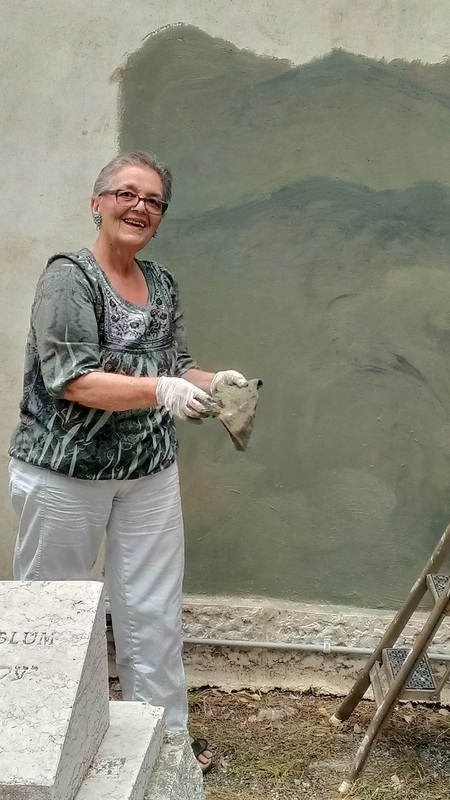 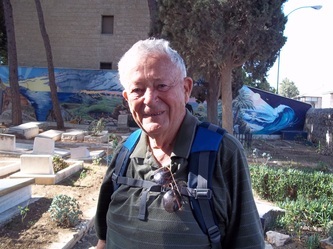 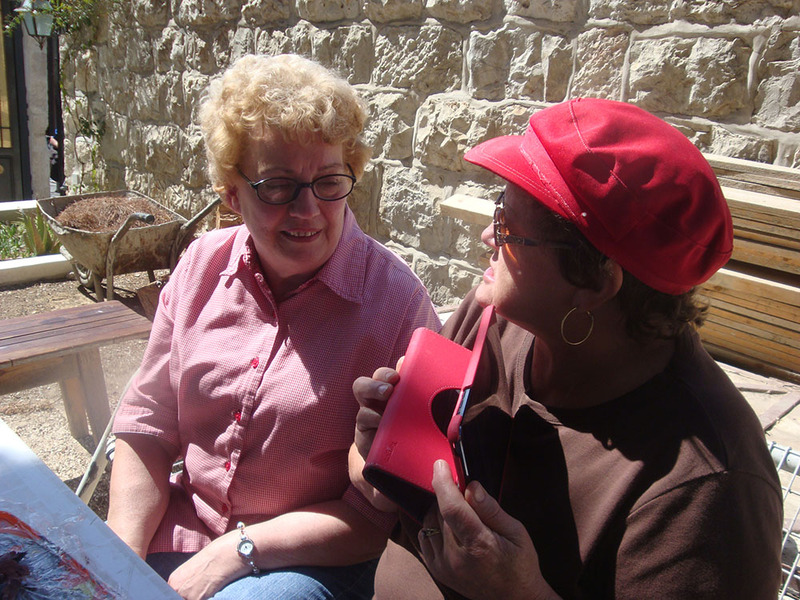 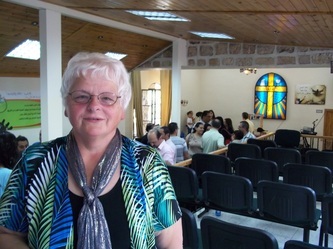 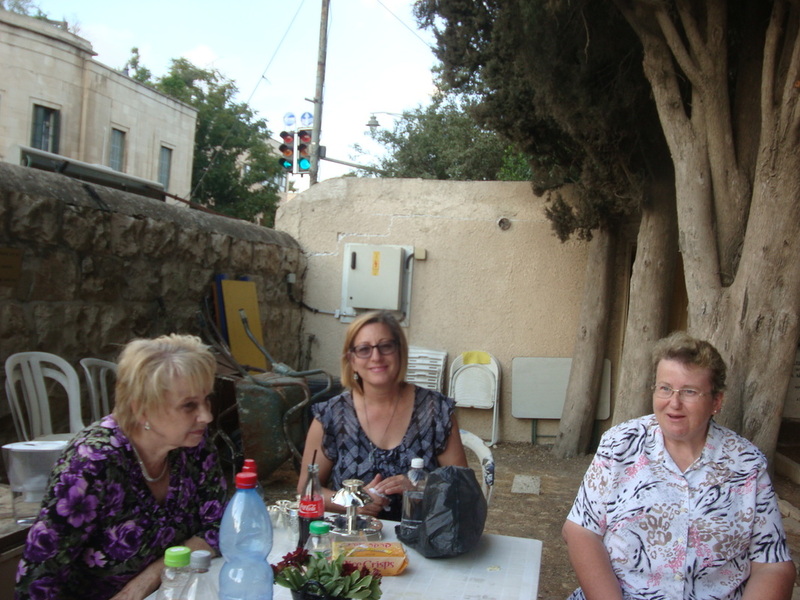 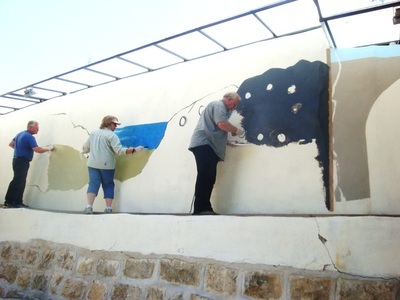 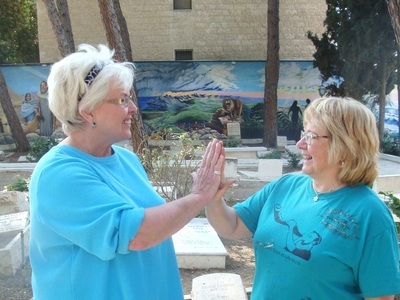 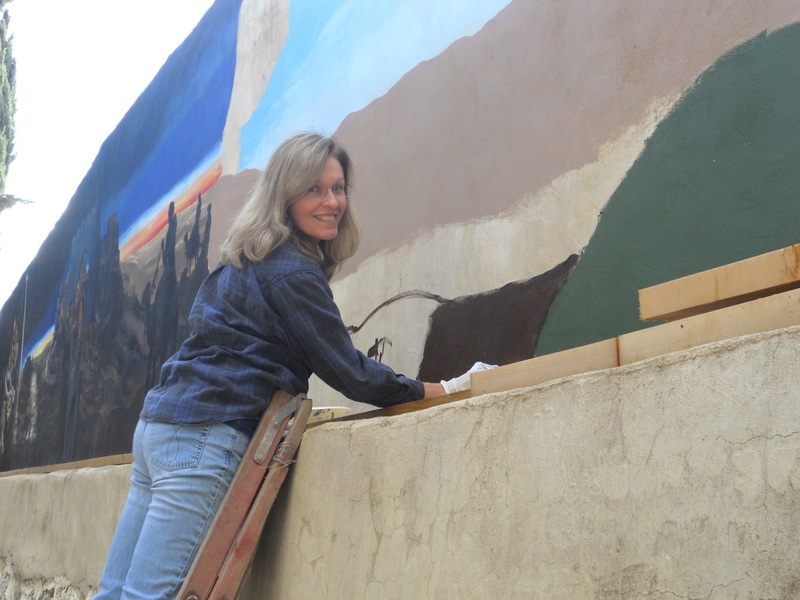 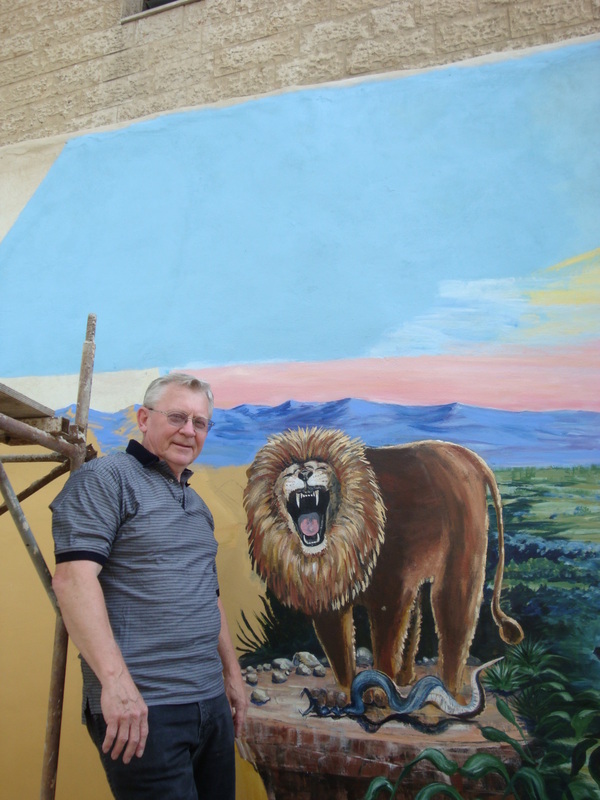 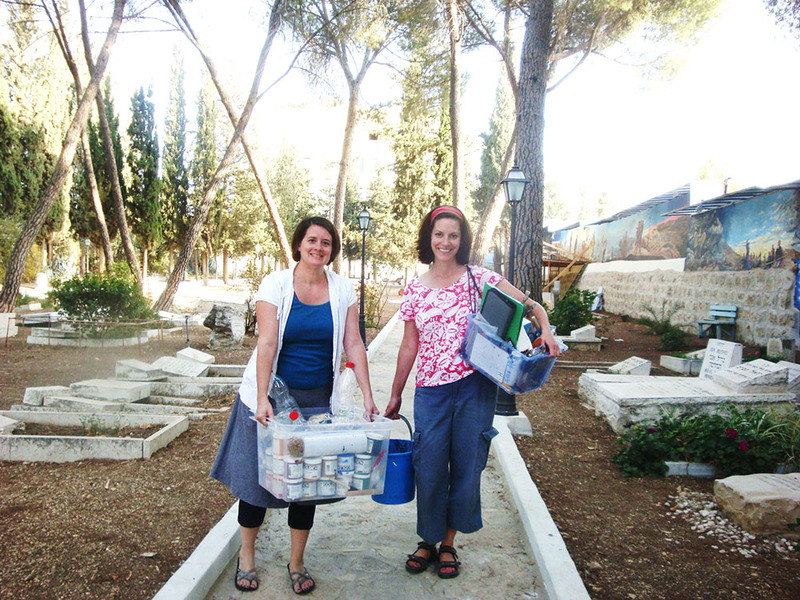 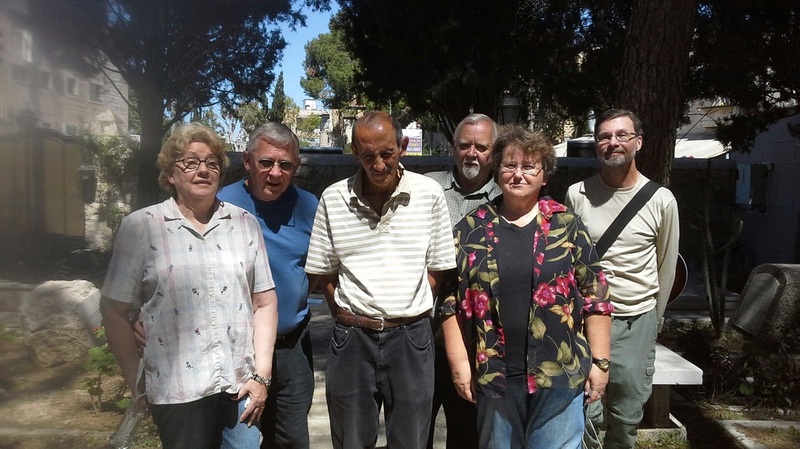 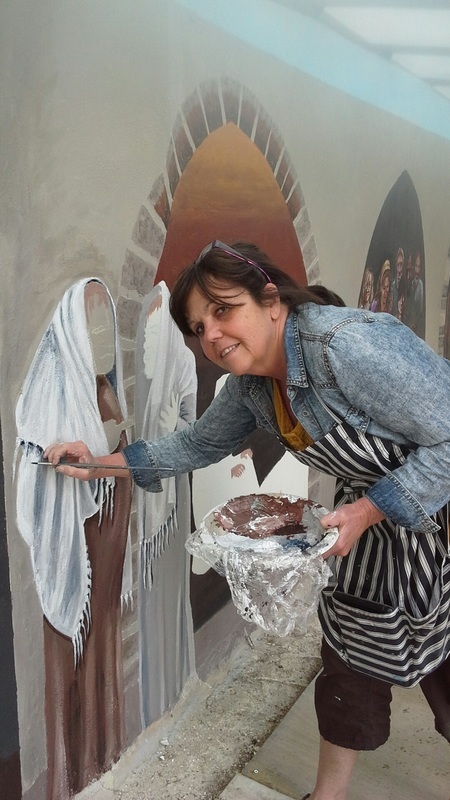 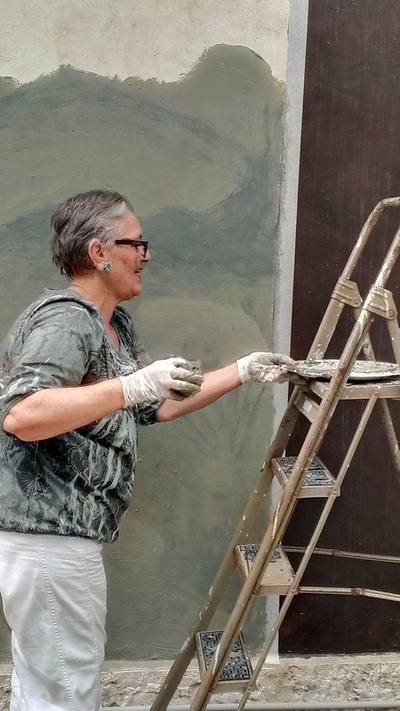 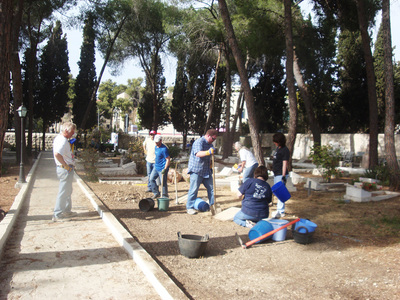 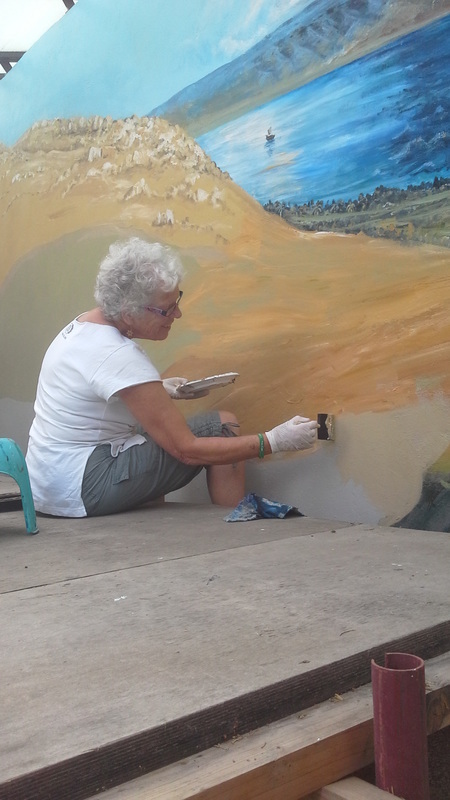 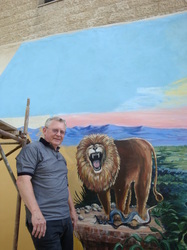 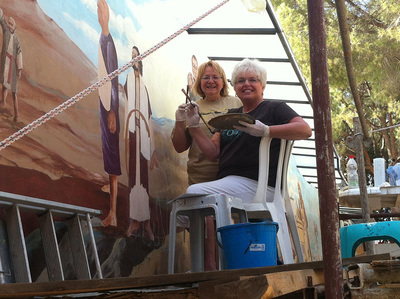 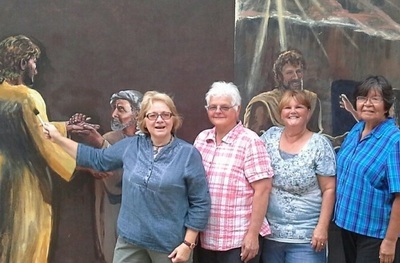 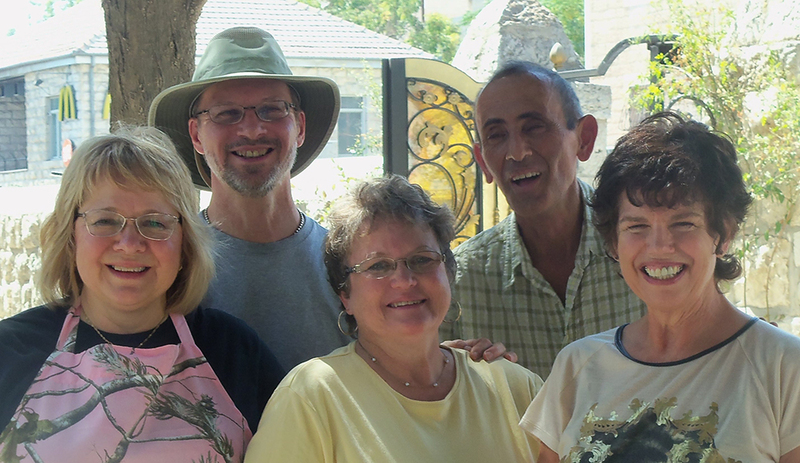 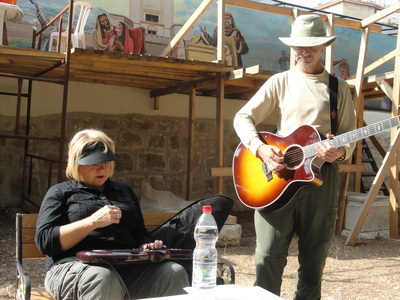 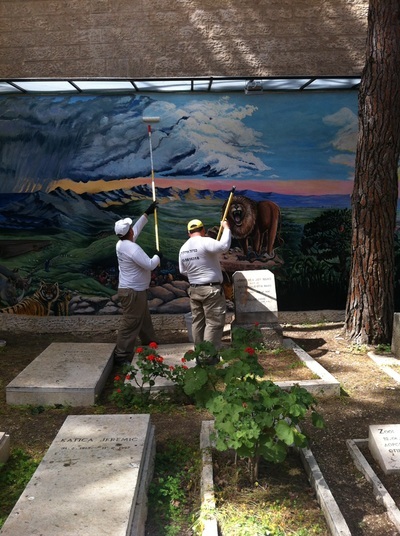 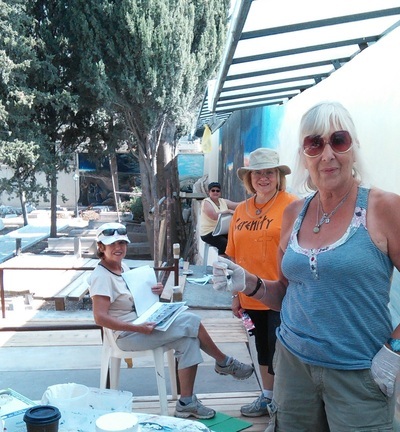 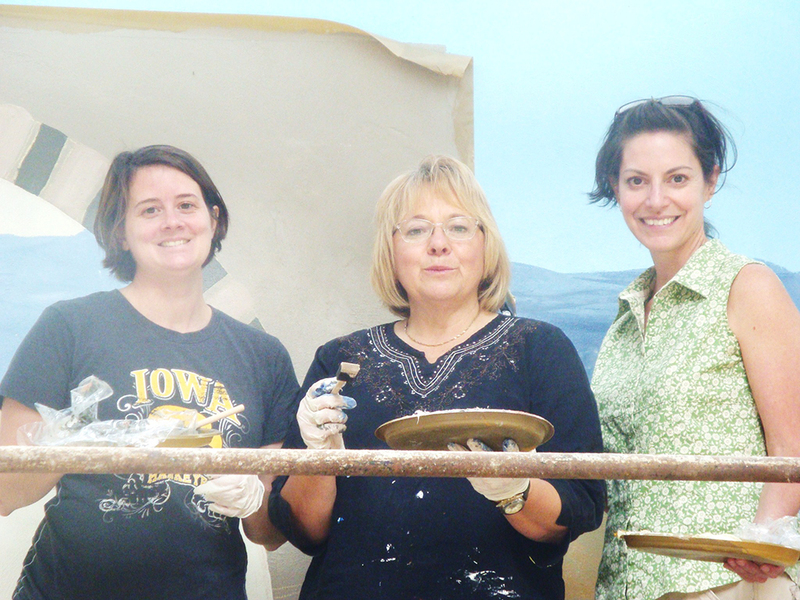 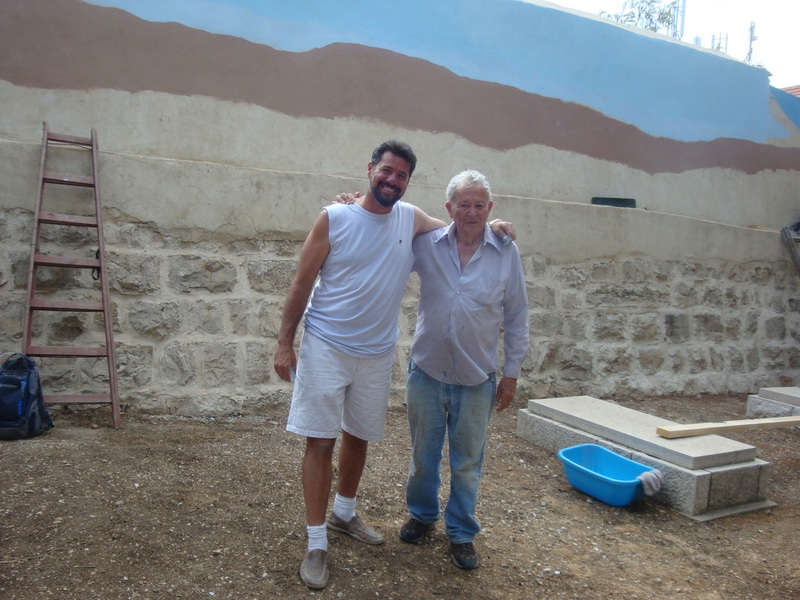 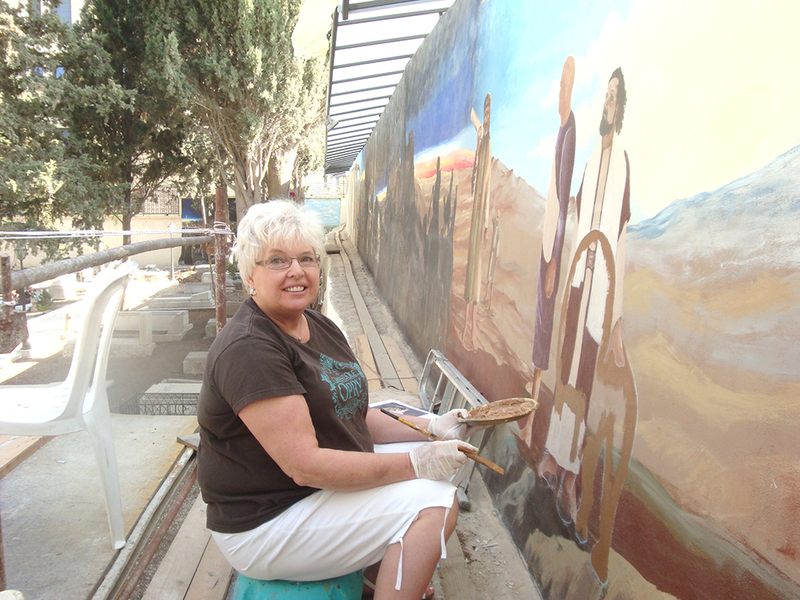 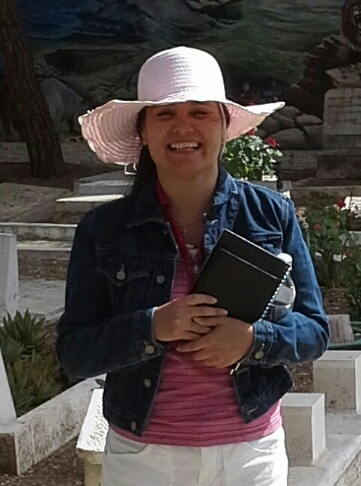 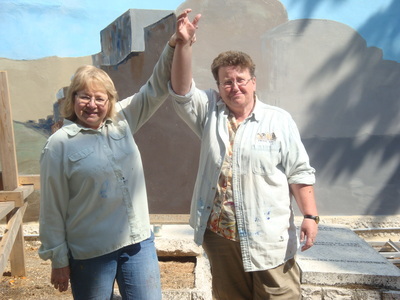 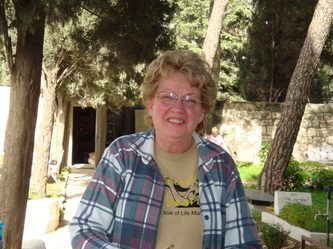 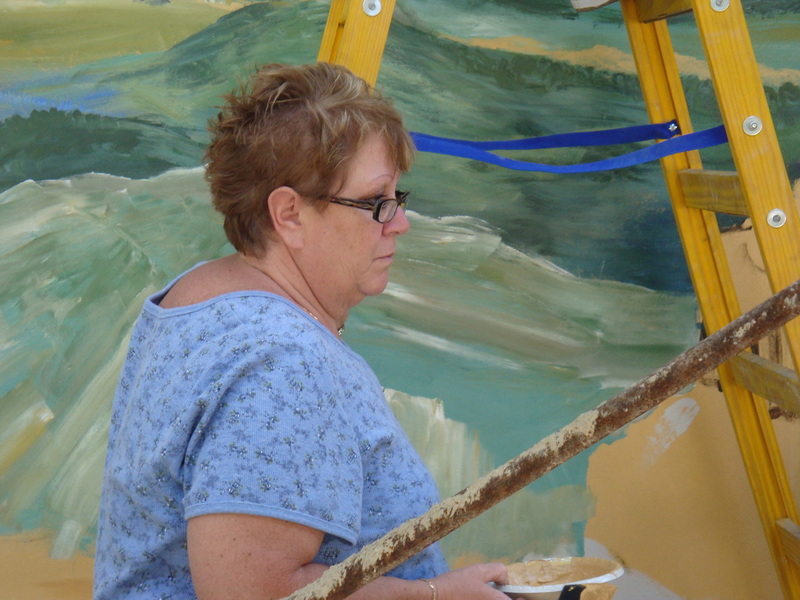 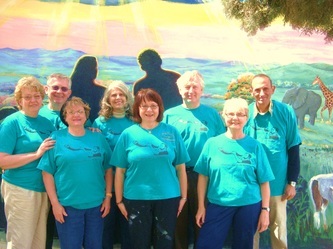 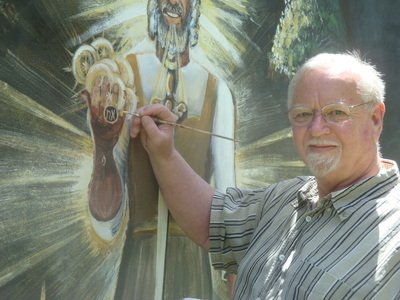 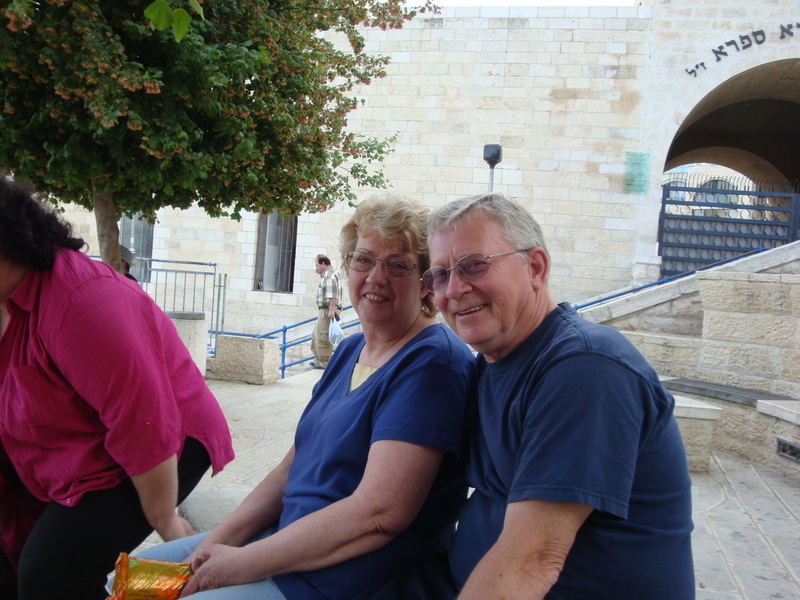 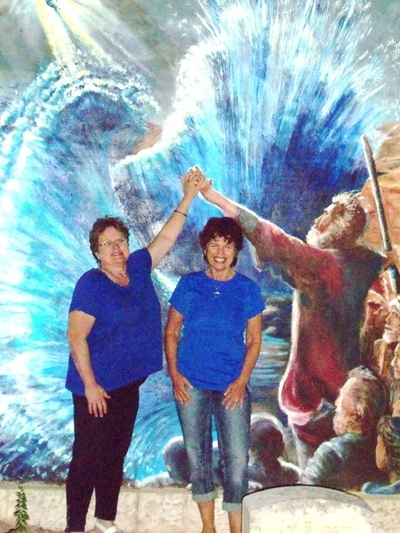 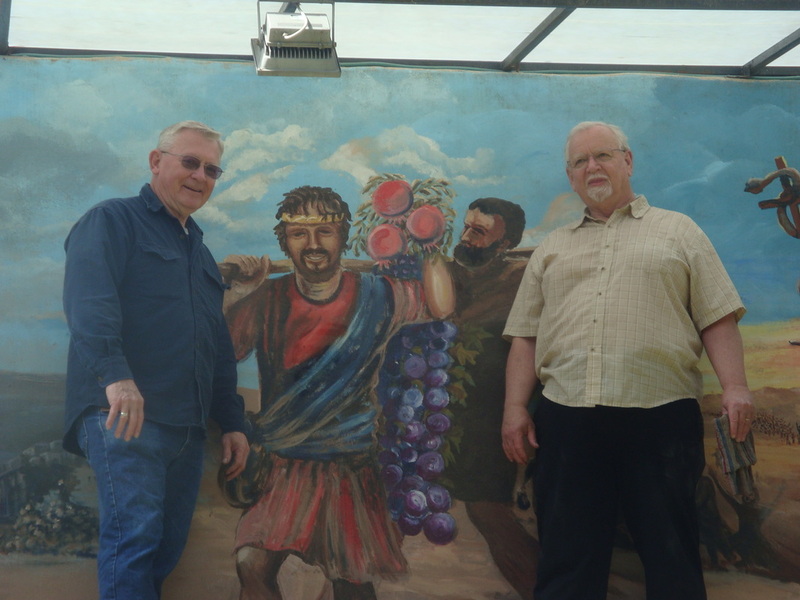 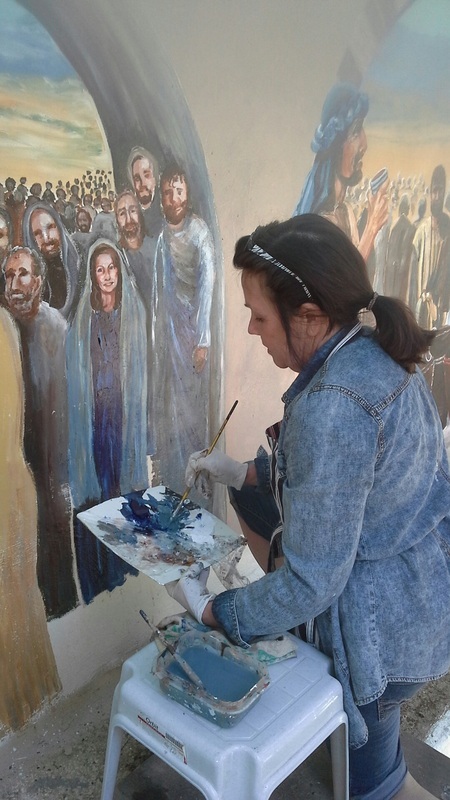 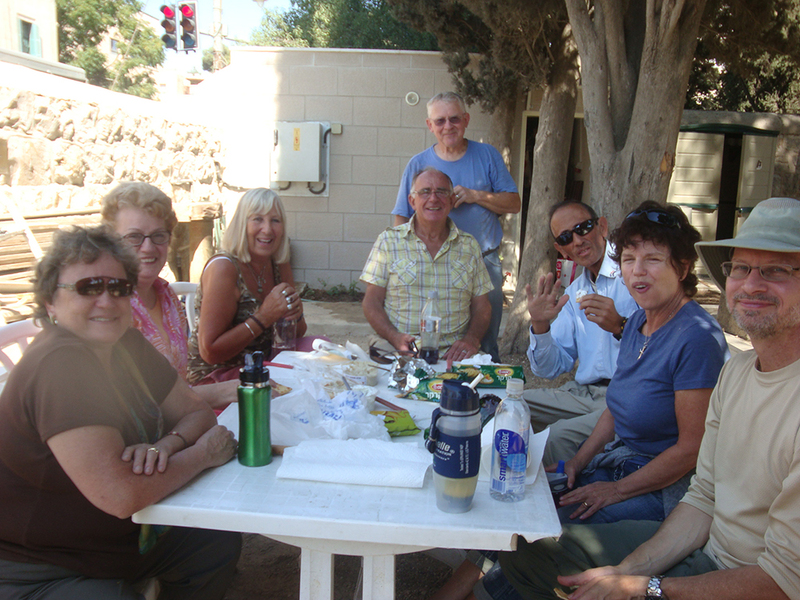 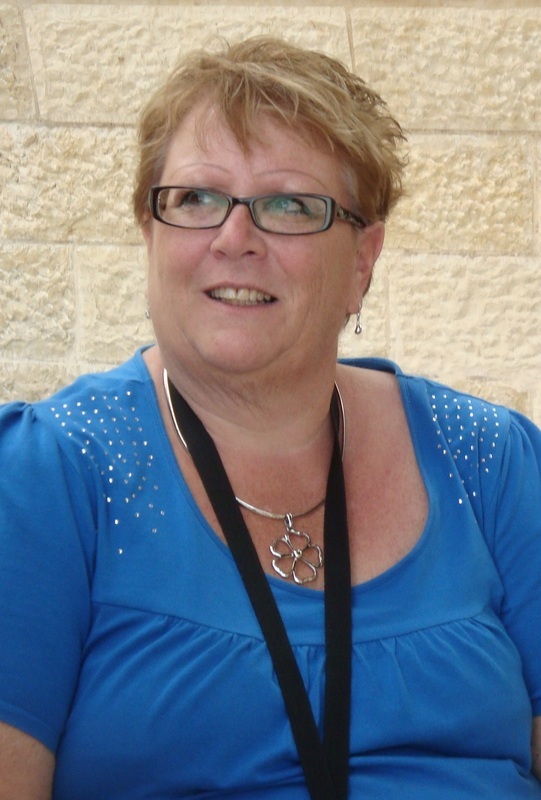 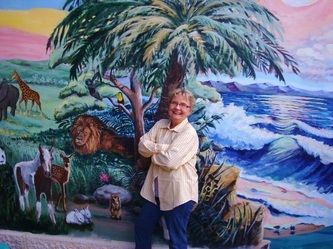 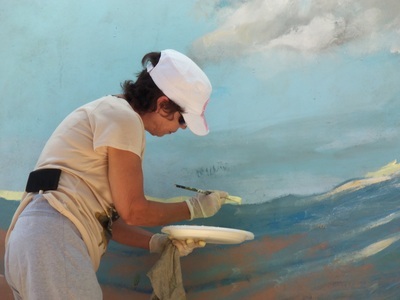 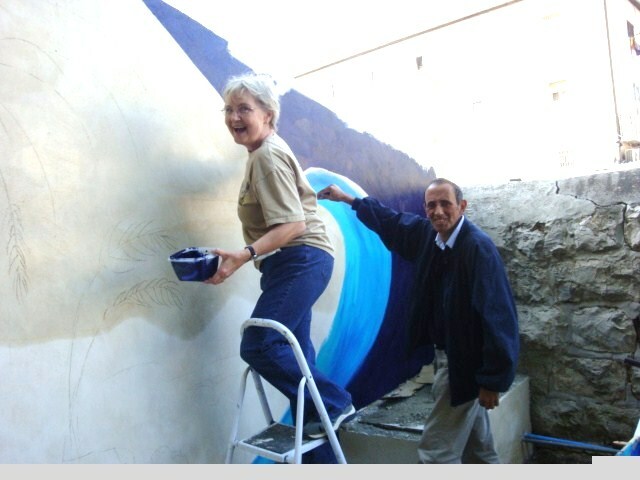 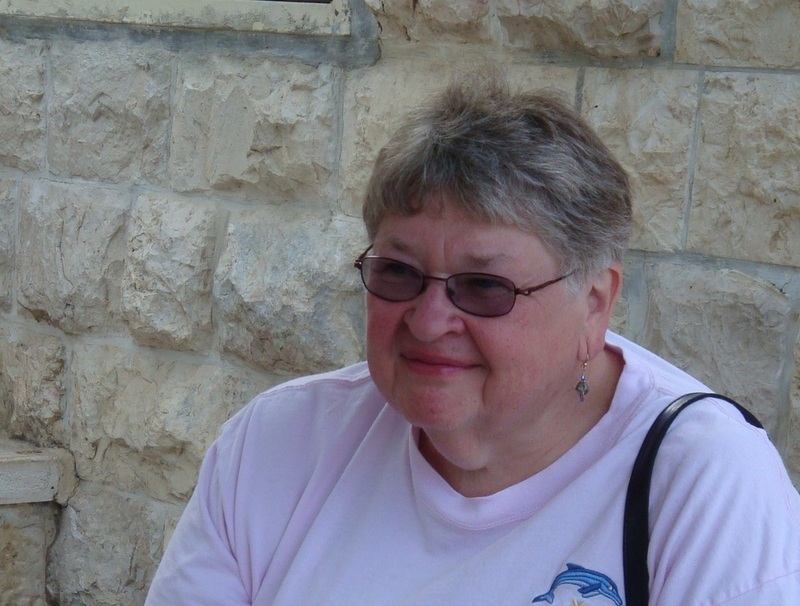 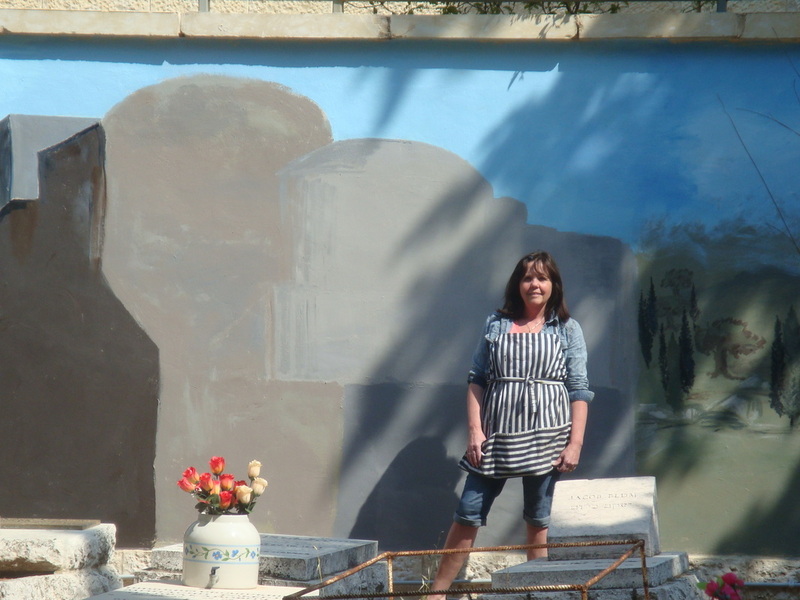 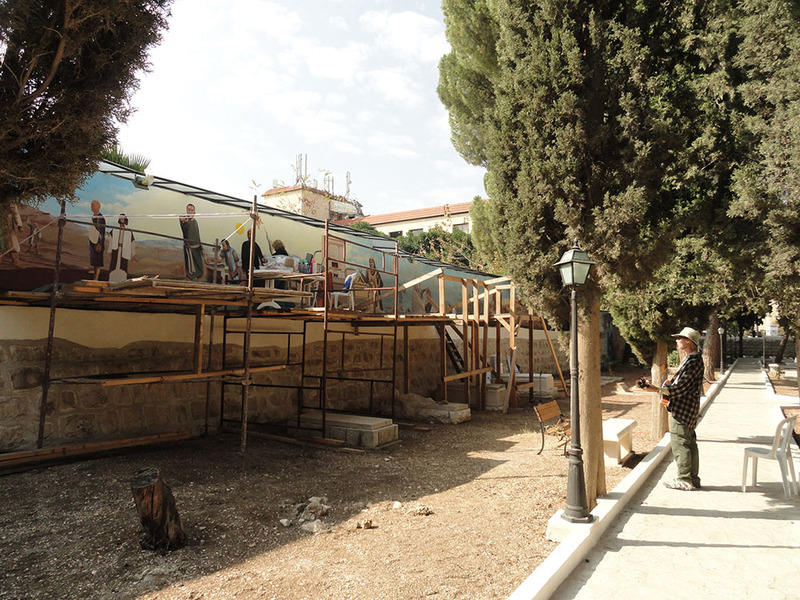 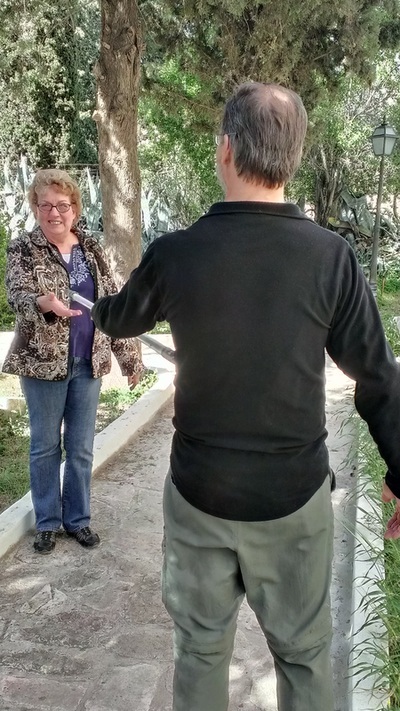 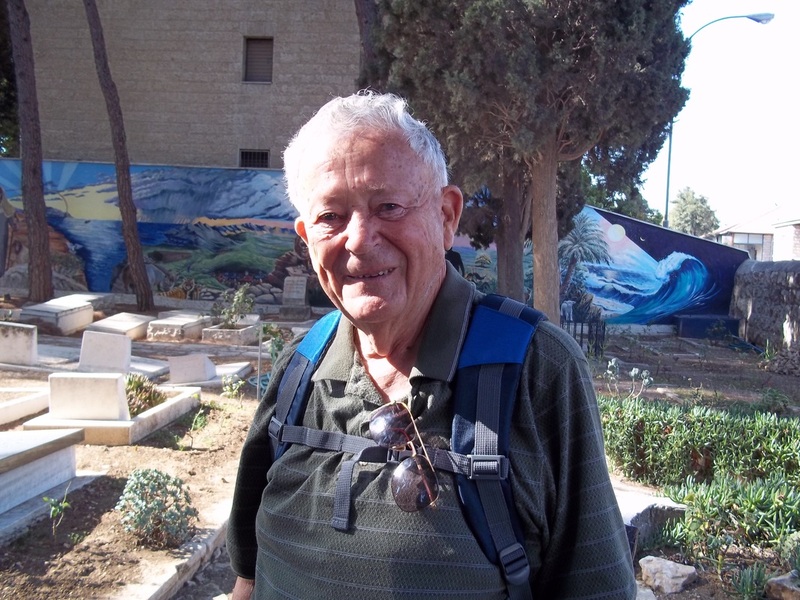 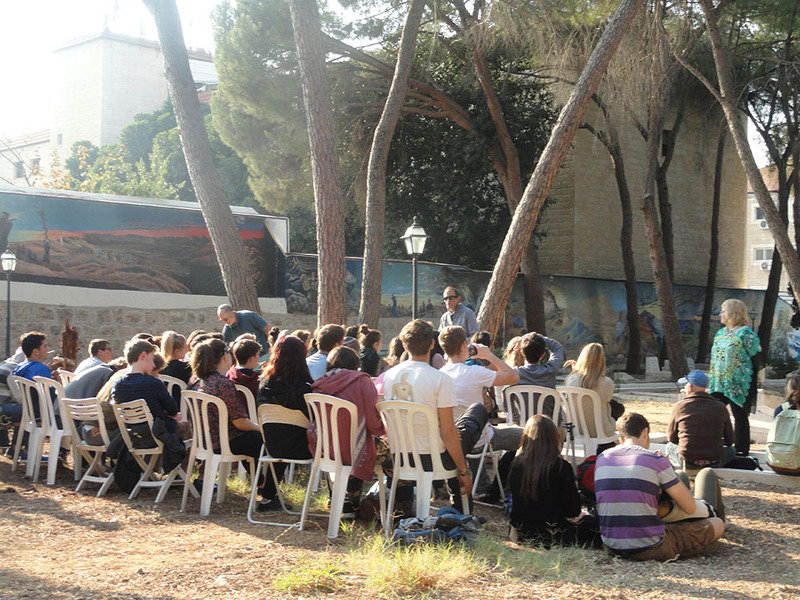 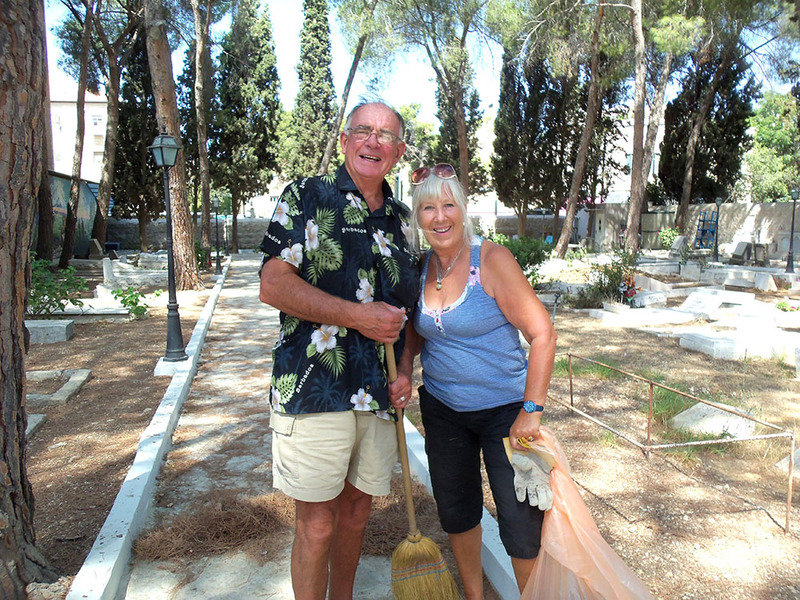 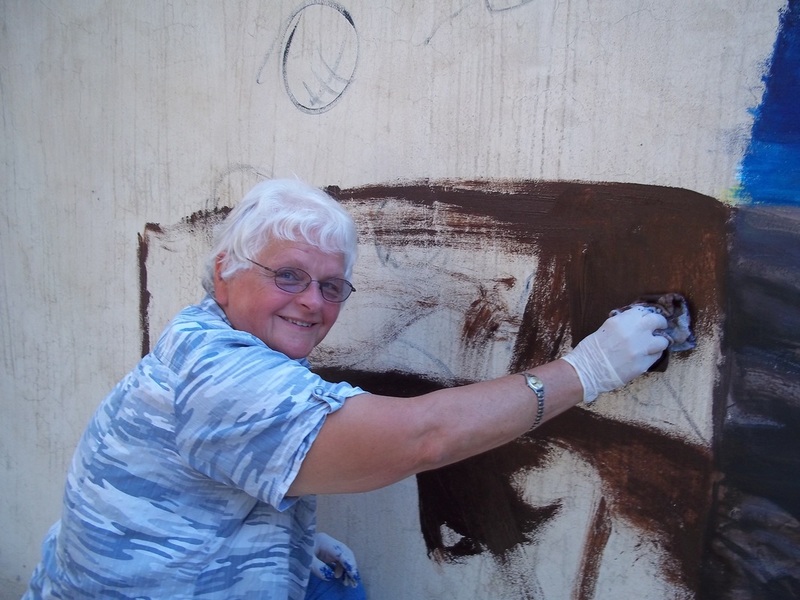 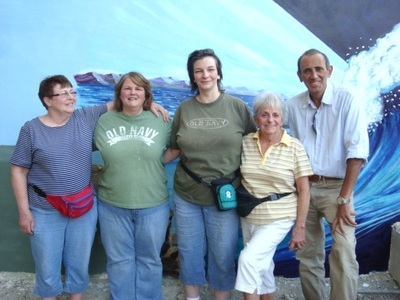 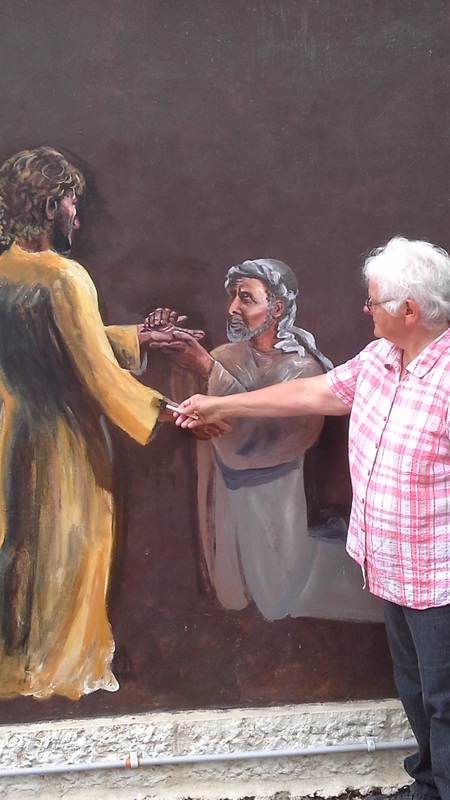 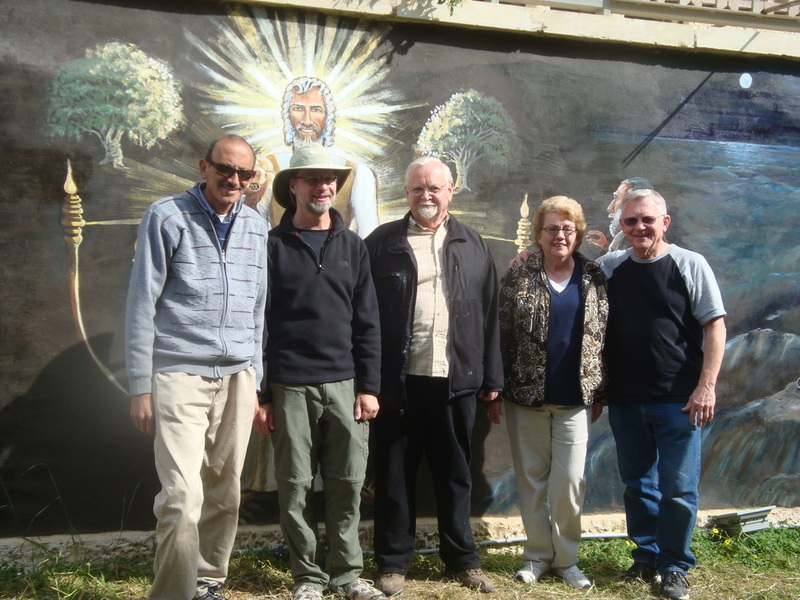 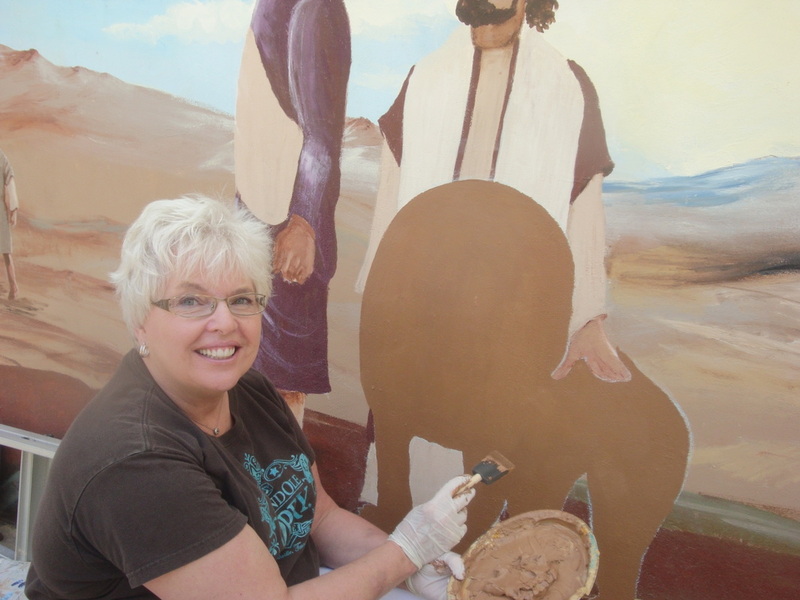 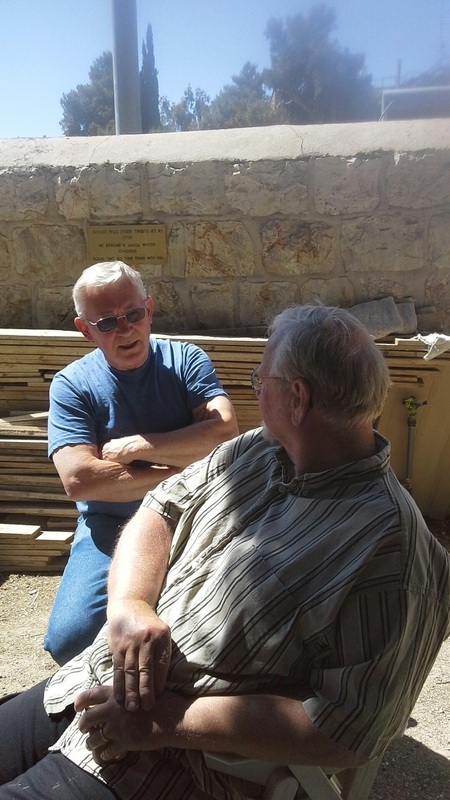 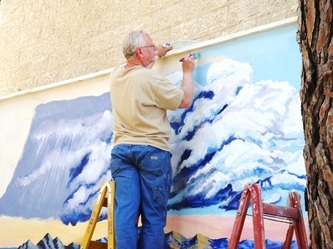 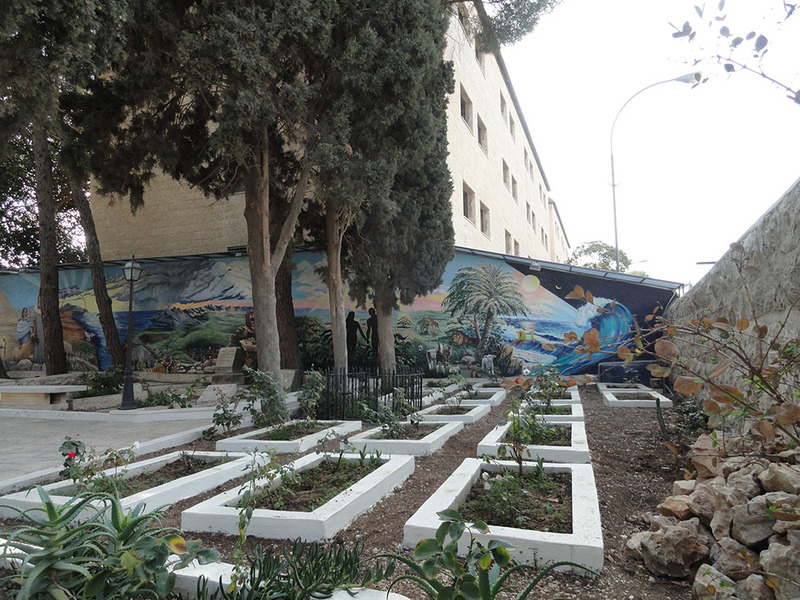 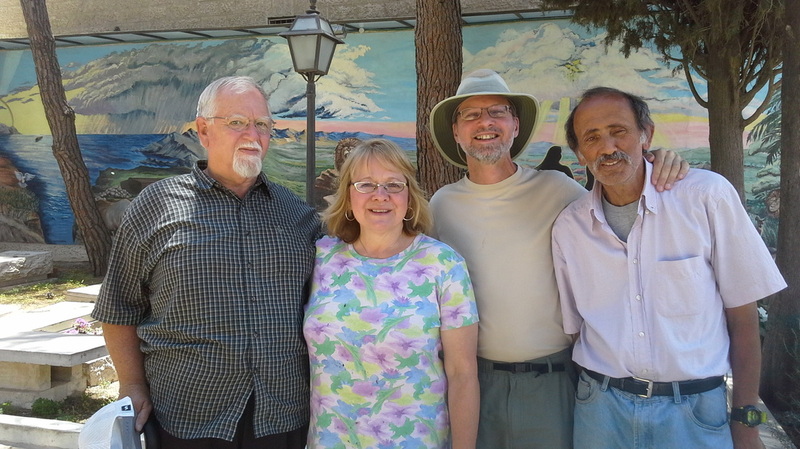 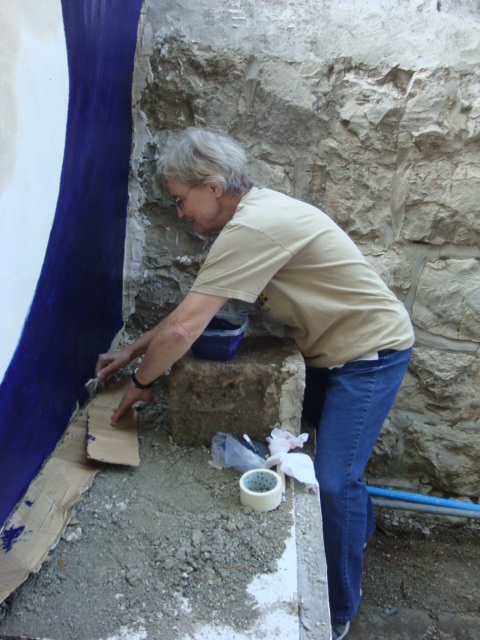 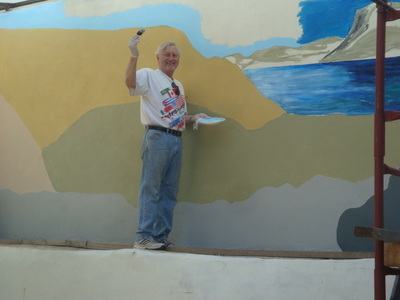 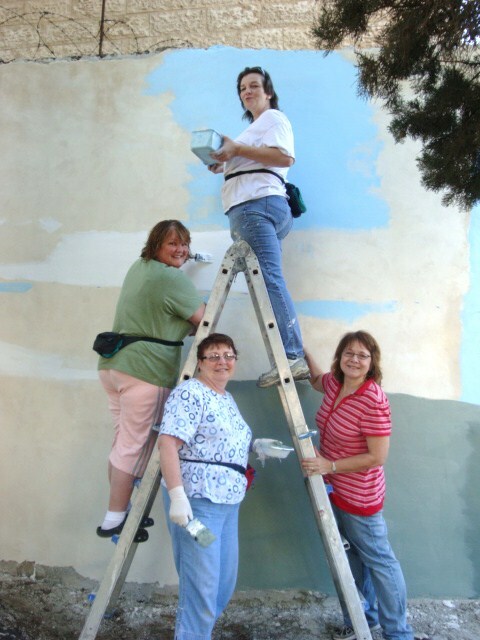 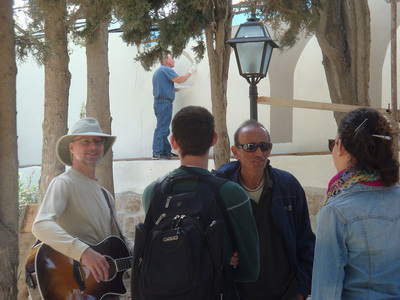 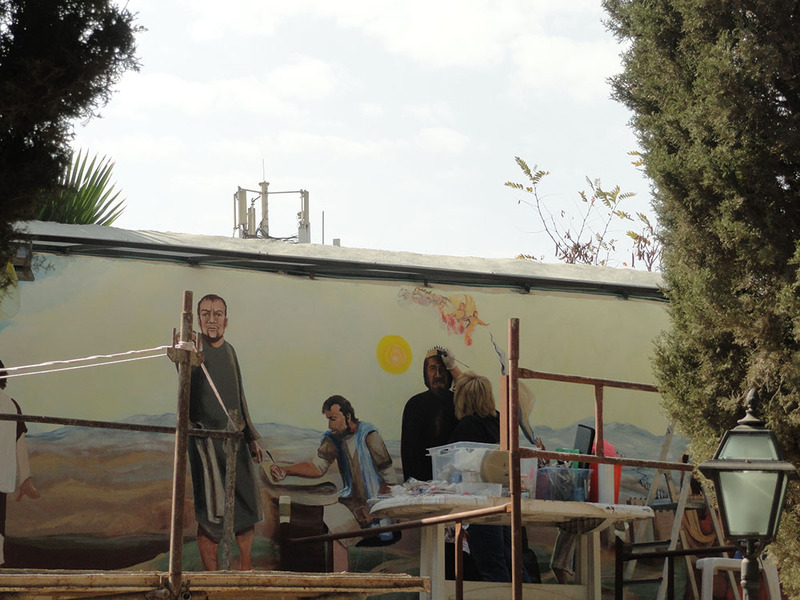 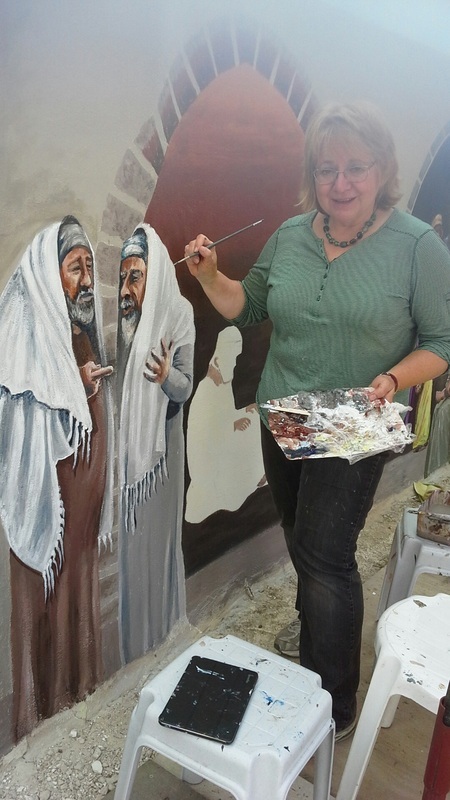 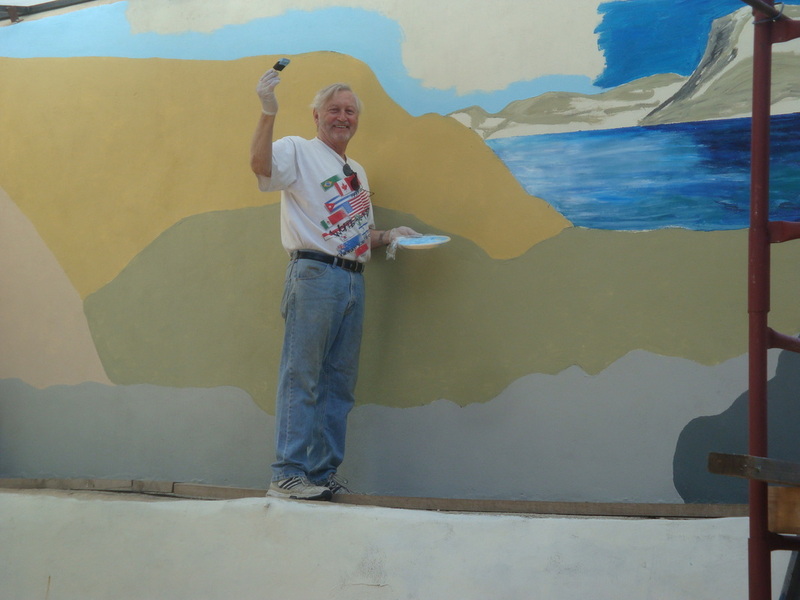 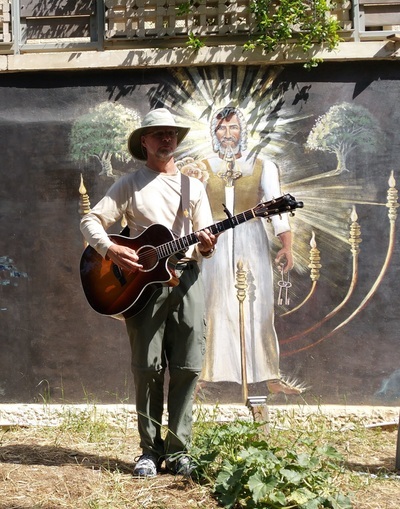 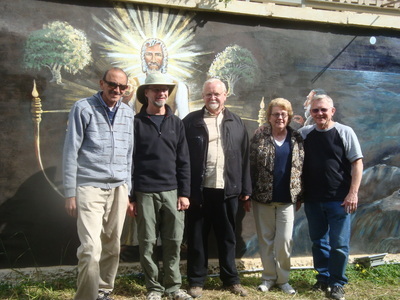 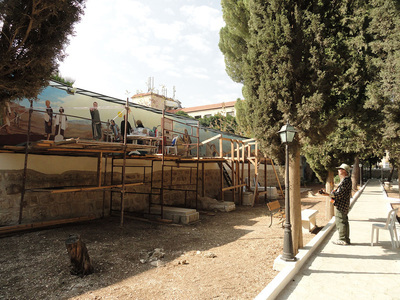 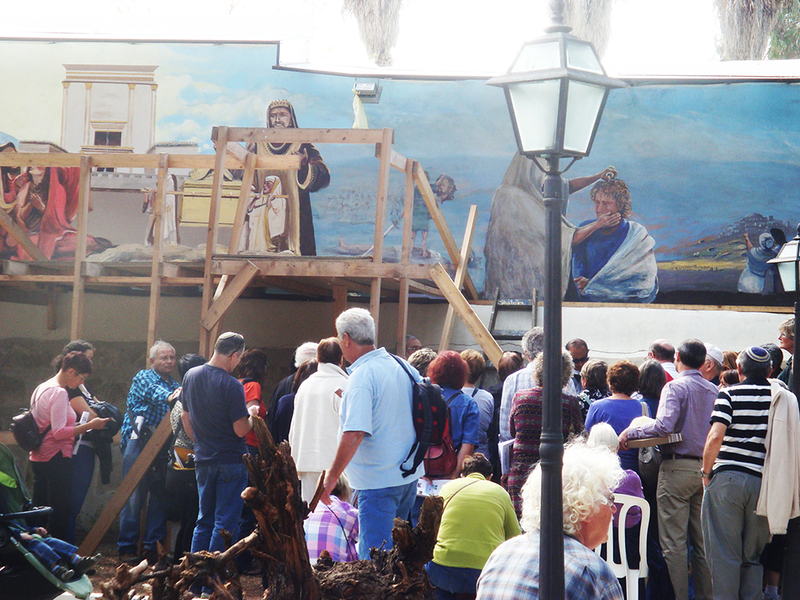 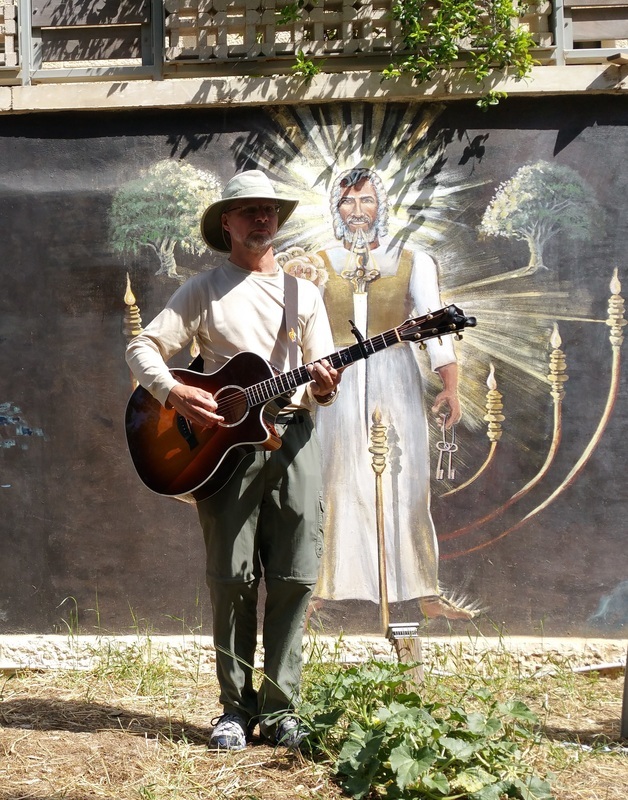 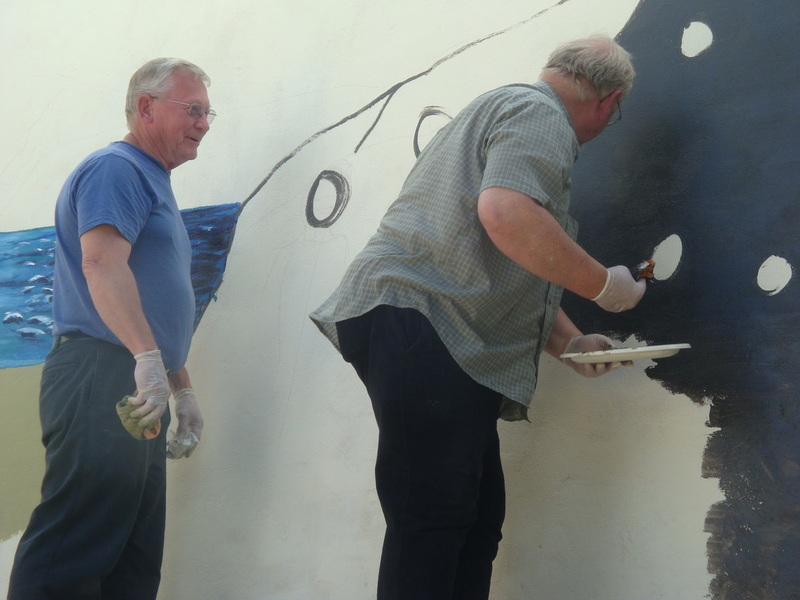 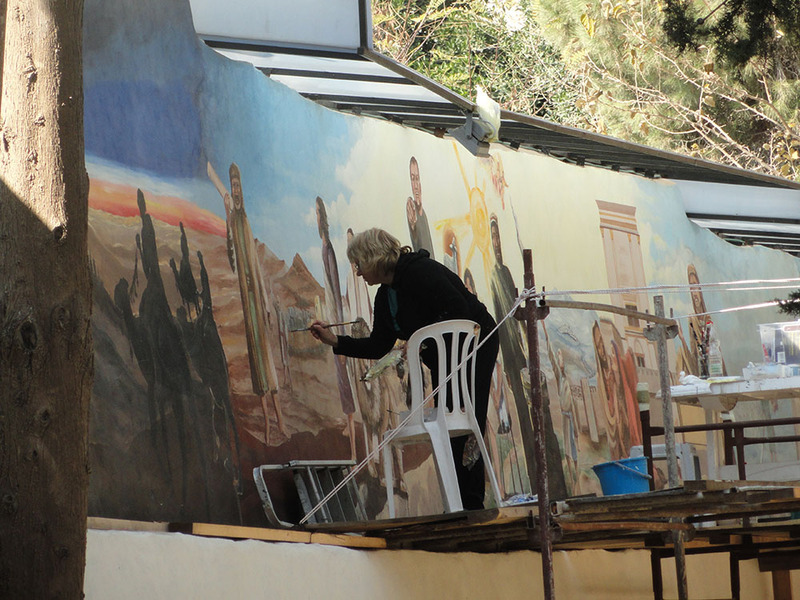 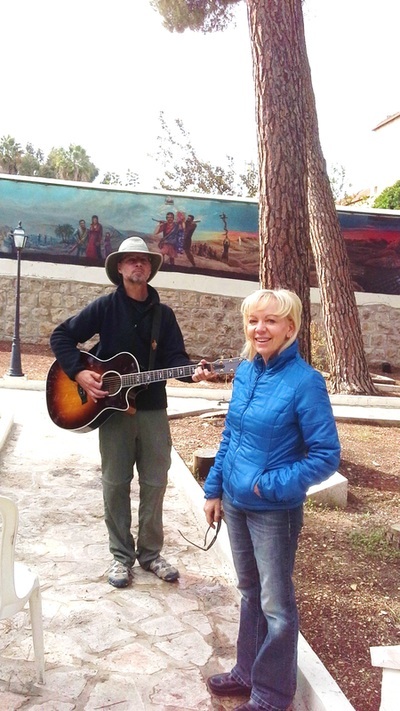 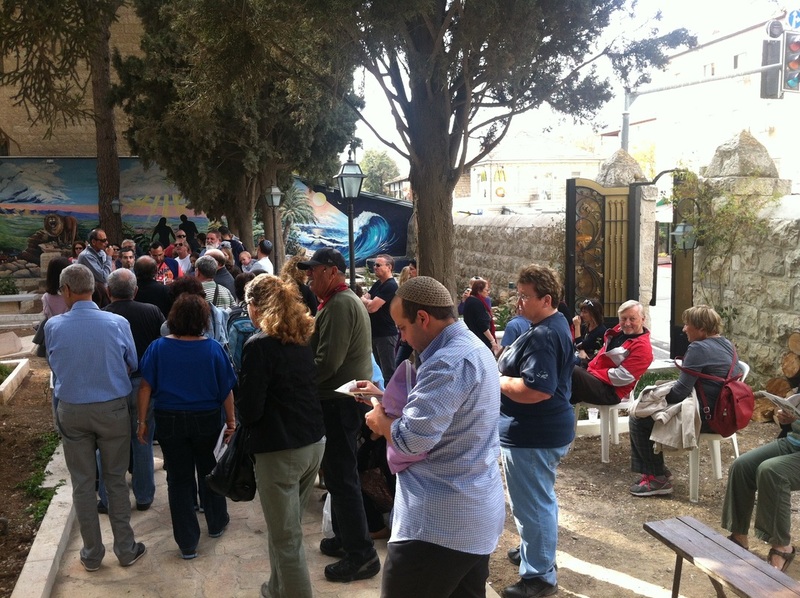 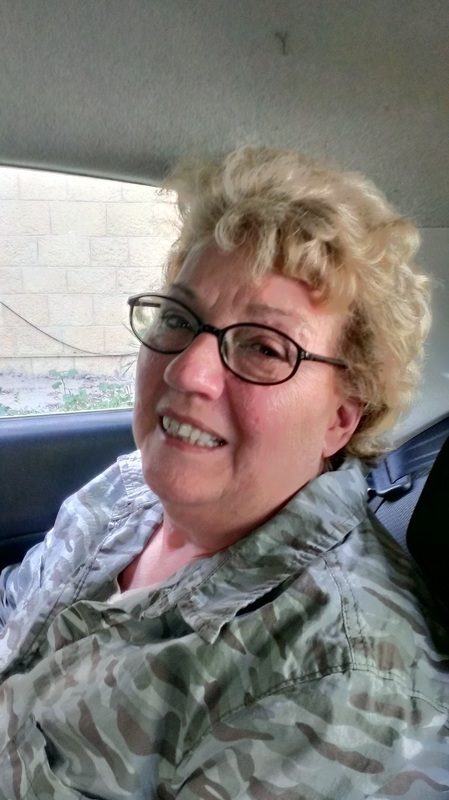 Volunteers come from all over the U.S. to assist with the Jerusalem Wall of Life Mural. 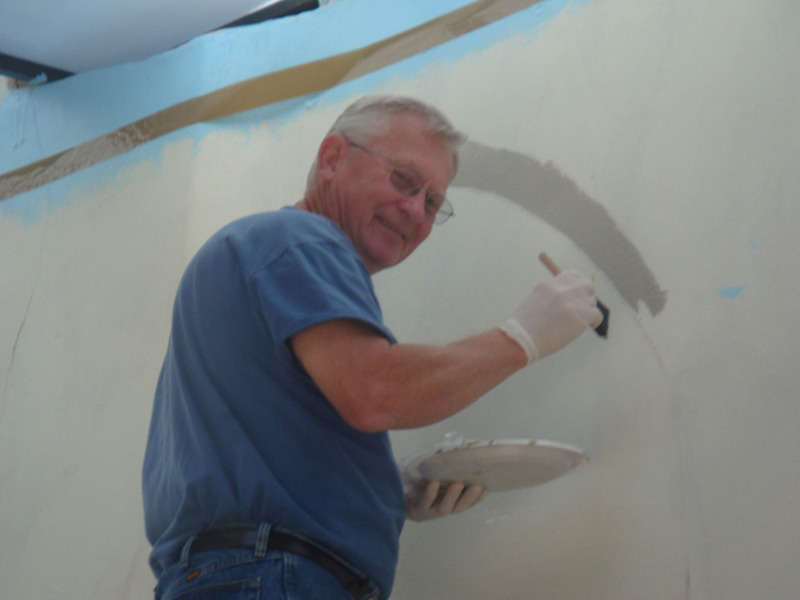 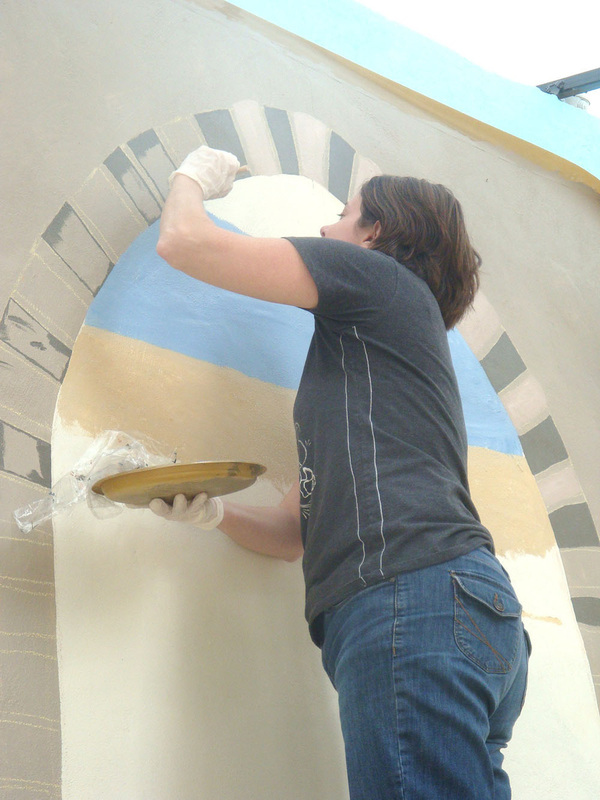 The teams helped with tasks such as prepping and priming the wall surface and painting the many undercoats that go into a finished mural. 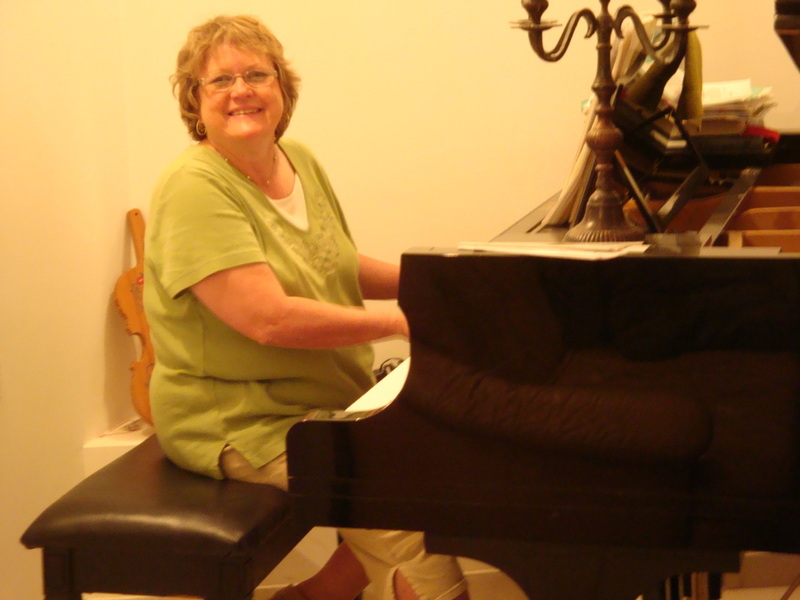 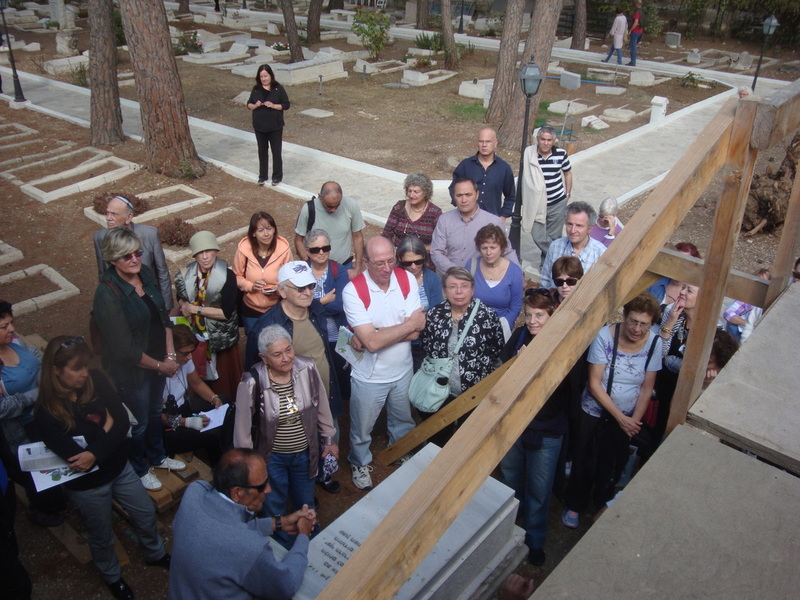 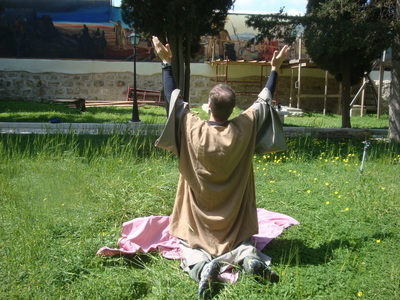 Most importantly, they prayed over this project at all times, so the story of God's love would be able to encourage the hearts of those who came and open the eyes of all to the precious salvation that God has provided.